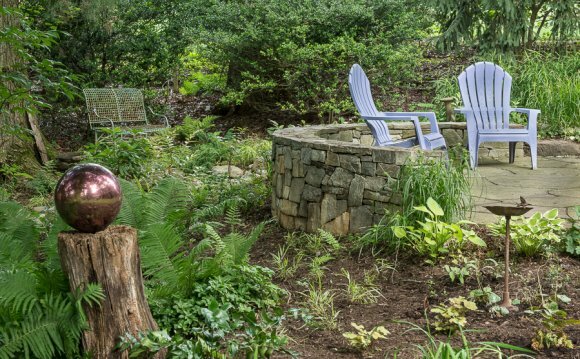 As an award-winning landscape company serving the DC Metropolitan Area, Botanical Decorators has provided landscape design to numerous residents of Washington, DC. Our landscape designers have been creating award-winning landscapes for over 30 years. We invite you to visit our portfolio to view the custom landscapes we have completed in Washington, DC. There, you’ll find award-winning deck plans, patio designs, landscape designs, pool designs, deck designs, landscape lighting, pergolas, outdoor fireplaces, and more. In the 20001 neighborhood, we’re committed to turning your Washington, DC home landscape from boring to botanical. today! Your swimming pool is a space for relaxation, exercise, and entertainment. Whether you’re looking to make an addition to your new Washington, DC home or a long-time resident looking to raise your property value, Botanical Decorators has the pool contractors who will take your desires and transform them into a deep, blue wonderland. Washington, DC homes with custom pools come in many shapes and sizes. Some homeowners want pools with automatic covers, and others have wish lists that include an outdoor fireplace, grilling stations, dining patios, and a must-have pergola. Need a shaded area next to your pool? No problem. Need space for your outdoor garden? Botanical Decorators has it covered. Are you looking for a landscape design company in Washington, DC that is dedicated to providing you with high-quality patio designs and practical-yet-innovative deck plans? Our research, combined with many years of experience from the industry’s most creative minds, consistently leads us to eye-pleasing results. The same applies to custom patios. We’re not looking to make an oversized walkway; we’re looking to design a masterpiece. From breakfast deck plans to grilling and dining areas, when it comes to outdoor living spaces, Botanical Decorators is the landscape design firm in Washington, DC that can help you achieve your vision for the perfect functional outdoor environment. The right patio design can either leave a lasting impression on your guests or fall into the category of boring and bland. Lucky for you, a monochromatic, non-textured square block is never what we have in mind. We want you to have a custom landscape in Washington, DC that functions as contemporary art at its finest.